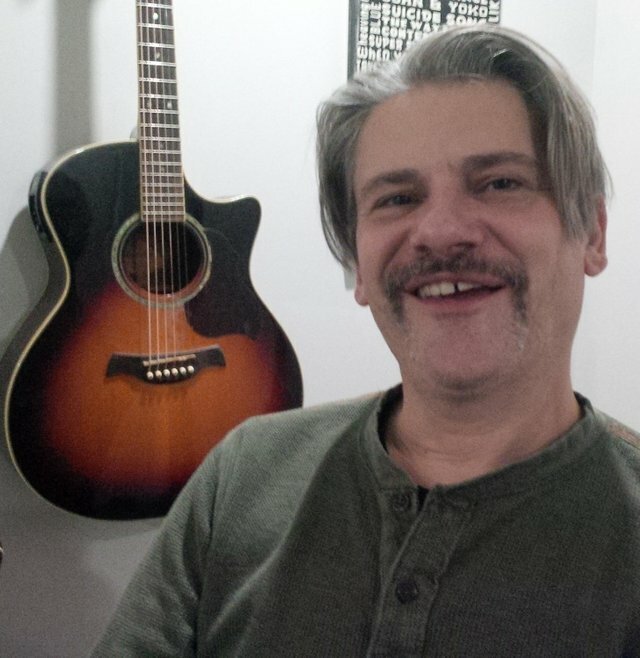 TXR Musicoin Weekly Contest Winner - Week #4!steemCreated with Sketch. Welcome to the presentation of Week #4 WINNER! 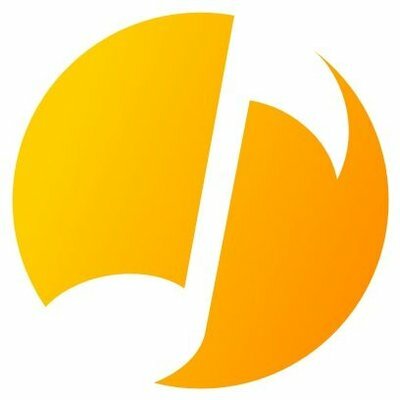 SUBMIT NOW AND HAVE A CHANCE TO WIN 1000 $MUSIC AND 250 $INDIE! 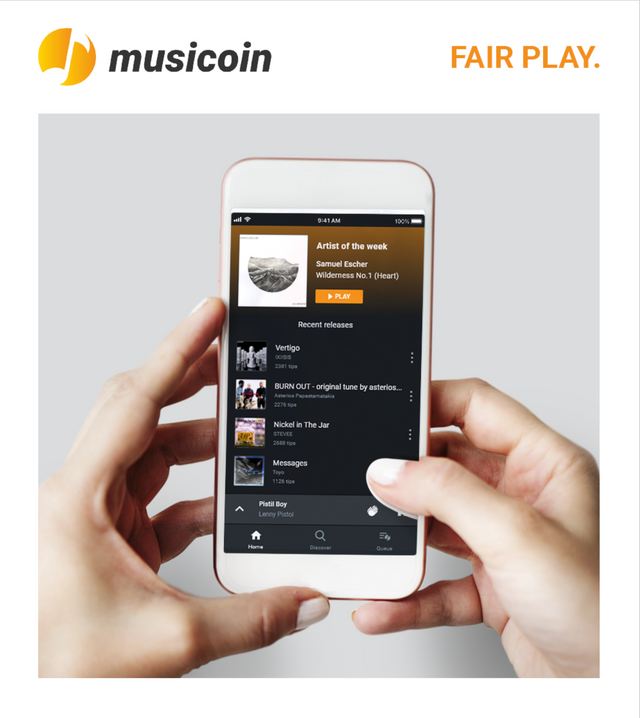 Musicoin has a mobile app now! These are exciting times, you should give it a try, it's amazing! We are still thinking about new ideas and better benefits for this, of course if you have any suggestion you are welcome to leave comment about it!